GIULMONTE. 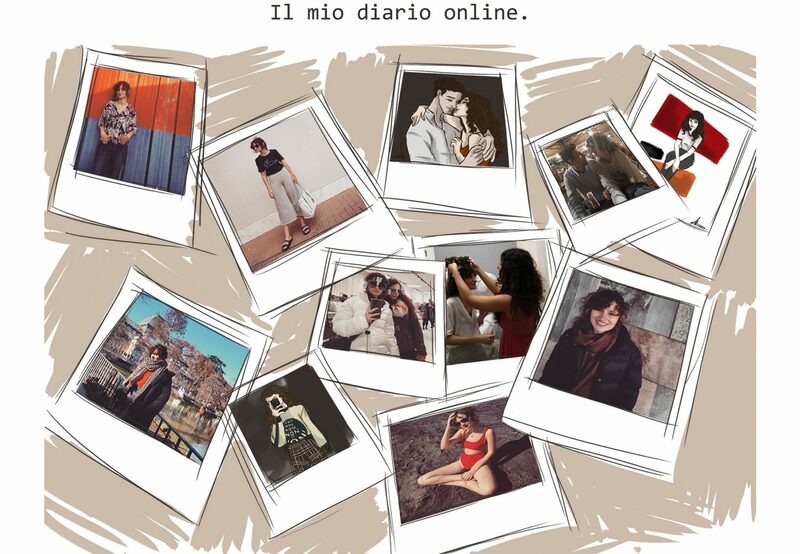 – Page 24 – Il mio diario online. Come amante dei videogiochi non potevo perdermi questo capolavoro firmato Bethesda! Solitamente non “recensisco” giochi, ma vista la mia ottima esperienza con questo titolo, ho voluto dire la mia! Il primo Dishonored uscì nel 2012 e mi intrigò fin dal primo trailer, con il suo stile dark fantasy. Devo dire che il genere stealth nei videogiochi mi ha sempre affascinata, come la serie di Batman, Hitman, … Continue reading Dishonored 2!!!! Tutti noi all’inizio del nuovo anno stiliamo una lista di propositi! C’è chi inizia la dieta, chi vorrebbe studiare di più o chi si vuole mettere in forma, ognuno ha il suo. Per me il nuovo anno inizia con tanti buoni propositi ma, pigrona come sono, vediamo quali riuscirò a mantenere! Il mio primo proposito di questo anno riguarda lo studio. Sono al terzo anno … Continue reading Propositi per l’anno nuovo!!!! Christmas is past, and we approach the New Year and Epiphany! After the summer the period of Christmas is my favorite. One of the things I love about Christmas is to see the house with all the decorations. My mother is very keen to holidays decorations and every year transforms the house in the Santa Claus’s village! It’s all very cute!!!! And then comes the Christmas morning … Continue reading My Xmas!!!! Yesterday I finally saw Fatastic Creature and where to find them! The day began with a ride to the mall with Rebecca, one of my oldest friends. As always in my outfit there must be my beloved Vans and my backpack from LiuJo! I had my classic black coat from Zara, that reminds me of the coat of Newt Scamander, and the pants from Bershka. Usually when … Continue reading A Magical day!!!! Little update and something to say!!!! Hello, I’m back!!!! I do this little update because I didn’t have so much time to write. It has been two months since I started the lessons and a month that I started to study so I had to put aside the blog project. The study come first!!!! This year will be the most challenging of all because, if all goes well, I should graduate. I’m going … Continue reading Little update and something to say!!!! This weekend my relatives from Milan have decided to pay us a visit. We had not seen for months, but for the occasion of the rugby match Italy vs All Blacks they came in Rome. They are came my cousins Elena, Cristina and Nicolò with my uncle Gian Franco. The first day I took them for a walk on the Tevere. It was a rainy day but … Continue reading A small holiday!!!! I attend the Academy of Fine Arts for three years now. Today I started the lessons. After class I went to Largo Argentina with Federica and Caterina to buy a book. To get to Largo Argentina we took a walk on Via del Corso. By the way we saw the Venchi shop, and for the first time I saw a chocolate waterfall as like of Willy … Continue reading The Academy!!! !